1.I am a Comcast performance Internet user. We used to rent a modem from Comcast and use an old linksys 802.11.b wireless router. The Internet speed is extremely slow, both upload and download speed <1M. Sometimes it’s even stuck wile the signal strength looks fine. I bought a Motorola cable modem 3.0 and this dlink wireless router. The cable modem arrived earlier than dlink cloud router. I replaced it with the old Comcast cable modem. Our Internet speed improved. The download and upload speed both are around 3M for iPad 2, but the speed is still very slow for iPad 3 and old notebook (about 1M).I don’t know the reason. After the dlink cloud router arrived, our Internet totally changed. The download speed reaches 20M, upload speed above 3M. The set up is very easy. I just unplug all the devices( cable modem and other devices connected to the router), replace the router, plug all the devices from lower grade device to higher grade device one by one and wait for several minutes. Then I try to connect dlink wireless using iPad. Instructions appear and step by step I complete password set up etc. You can also change wireless name and password by connect to 192.168.0.1. The initial user name is admin and password is blank. Log in and change your set up. The only problem is that you can not use linksys as your wireless name. I tried that and problems occurred. I reset the modem and the router works ok again. The Internet speed test is completed by an iPad application speedtesthd. The rang of the router is also good. We live in 2300 sq feet two stories house. The modem and dlink router are in the corner of first floor. Signals are strong enough in anywhere of second floor. In some place of the basement the iPad can also catch signals. I only have these new devices for less than 10 days. 2.I really like this router. I had a problem setting this up, I called them and they were very patient and walked me through it. It had something to do with IP address, had comflicting problems. I have had no problems with it since. It will carry all through our house, I have 4 computers and a kindle and a tablet hooked to it and can use all at the same time. 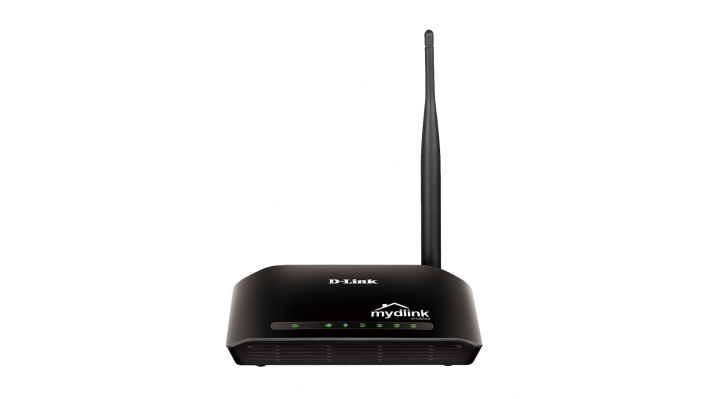 Another great product from D-Link.